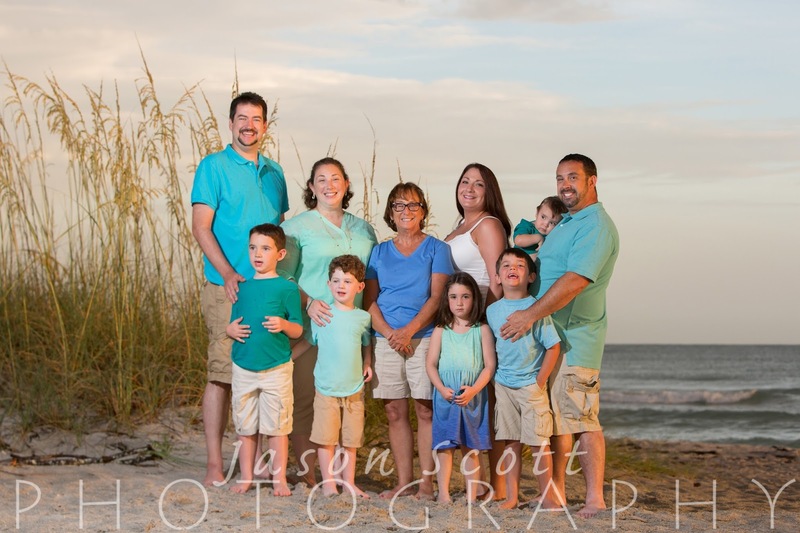 The Rollinsons were staying on Anna Maria Island for a family vacation. 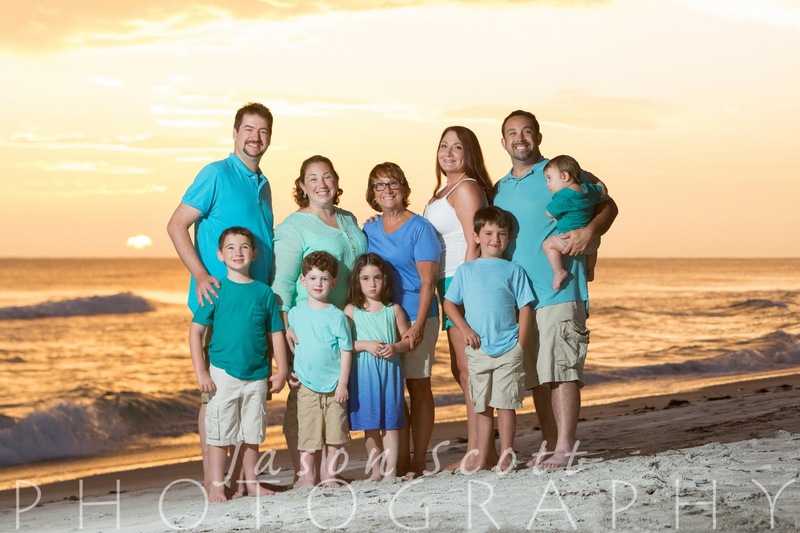 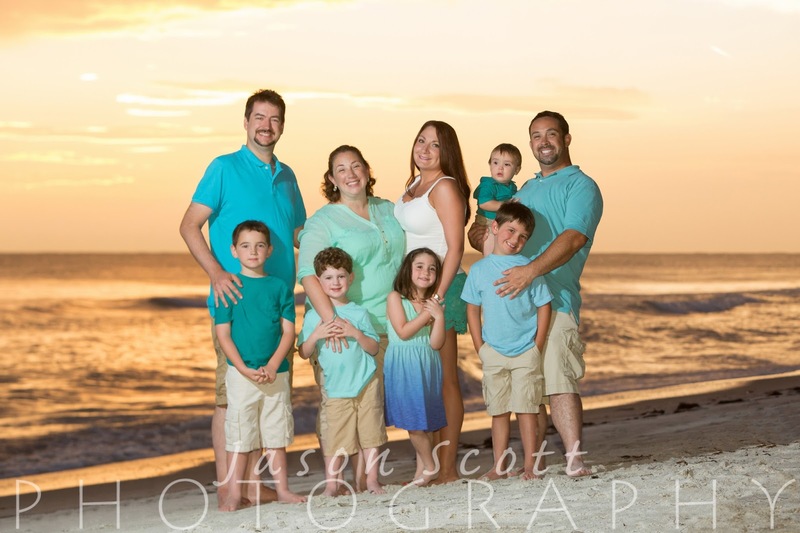 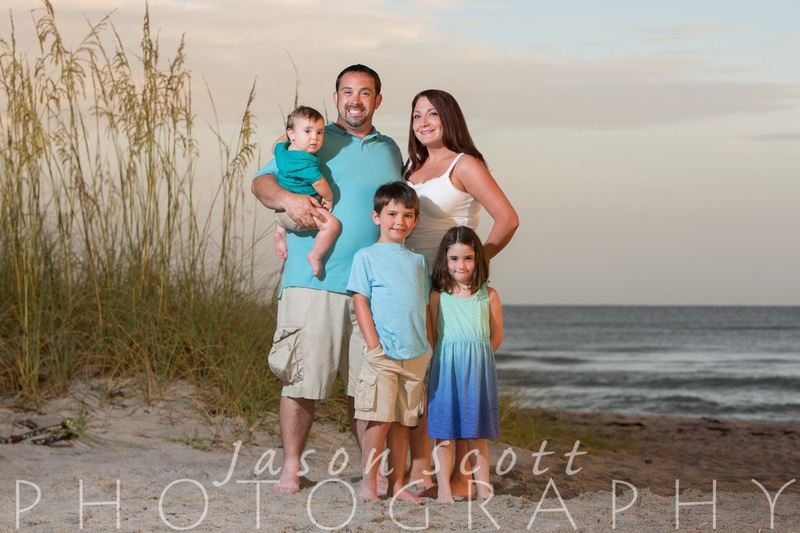 We met this fun, easy going family on Longboat Key for a family beach portrait session. 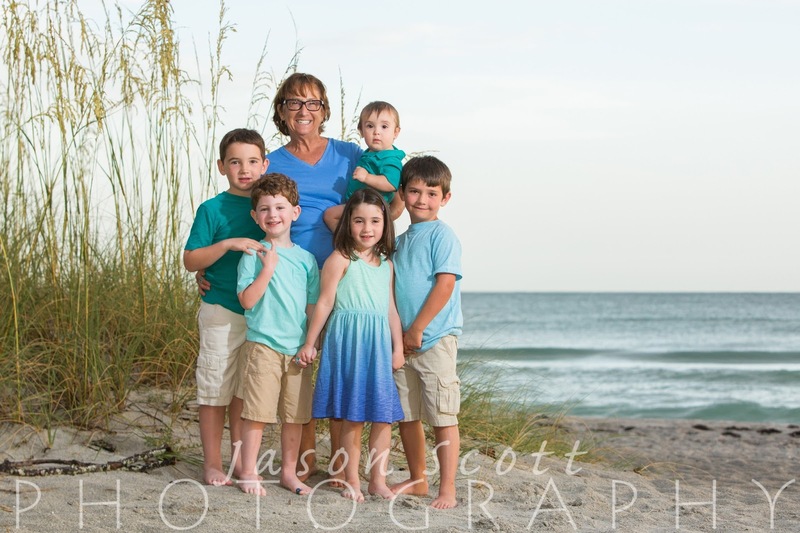 This session was a belated Mother's Day gift for grandma. 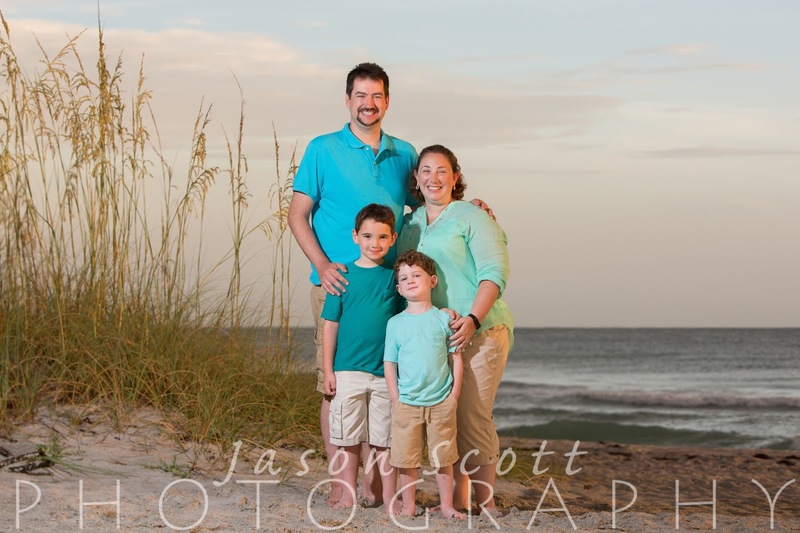 The sky had been threatening rain all day, but we lucked out with a great sunset instead!